The Government is planning to introduce citizenship changes into the Parliament. If the legislation passes Permanent Residents will need to reside for four years before applying for citizenship. Not all New Zealanders have a pathway to Australian citizenship. To apply for Australian citizenship you must ensure you meet the eligibility criteria. For most applicants this means they have applied for and been granted a permanent visa. 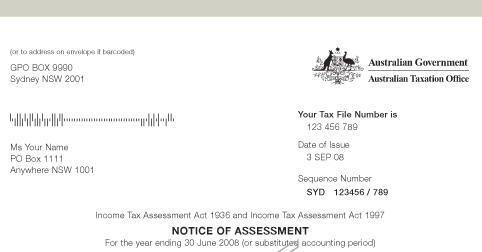 have a Certificate of Australian Residence if you moved to Australia between 27 February and 26 May 2001. If you are unsure of the dates or length of time you’ve been in Australia you can request your travel records. You can also look up your visa status to confirm your citizenship options. Note: the Special Category Visa granted to New Zealanders since February 2001 is a temporary visa for migration purposes. 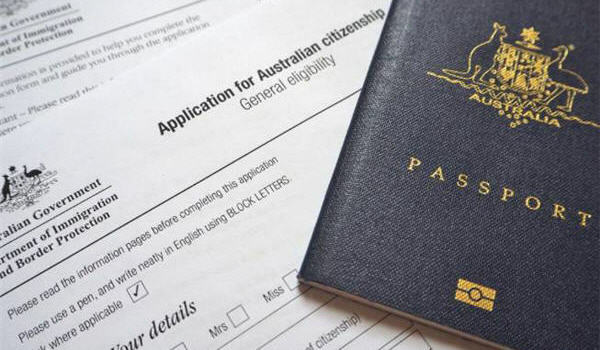 Children born in Australia, who did not acquire citizenship at birth, can apply for evidence of Australian citizenship if they have usually resided in Australia until age 10. 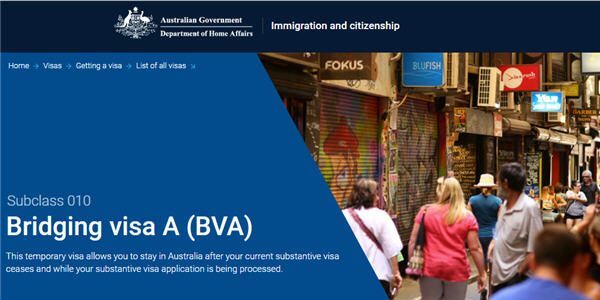 The above “New Zealanders eligibility for Australian citizenship” information should not be relied on as an alternative to advice from the Department of Home Affairs, or a professional immigration services provider.